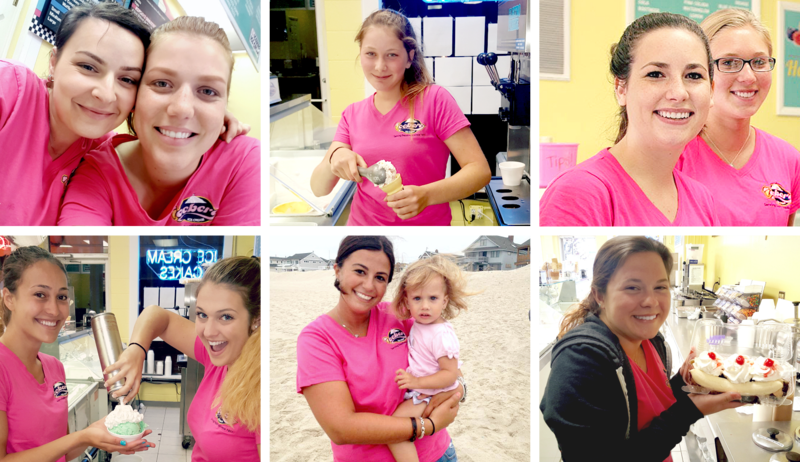 Ready to serve the best ice cream at the shore? Apply Now! For those who apply, they must be at least 14 years old and have working papers. You should be able to start working around June 15th and be available through Labor Day. Application download links are avaiable below. Feel free to fill out the application and send as an email, or mail a hard copy to our store!